Happy Monday everyone! Today I’m sharing with you a lust list with a little twist as this is a tattoo lust list. I’ve wanted a tattoo for years but I’ve not had the courage to get one yet but I plan to soon (by soon I mean some time next year). 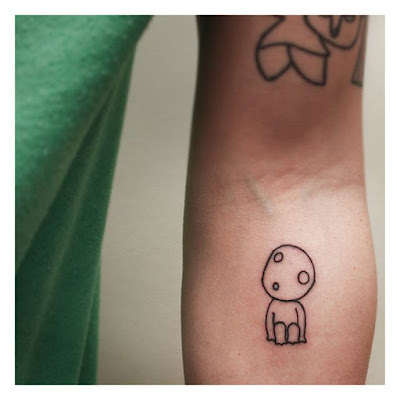 I spend an unhealthy amount of time on Pinterest looking at tattoos and I’ve selected six of my favourites to share with you. 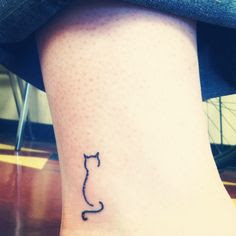 I love cats and how simple this tattoo is. It remind me of old cat Finn who I miss so much so this one is high of my wish list. Yep, crazy cat lady right here. Anyone who knows me knows I have an obsession with moon and anything to do with the night sky. 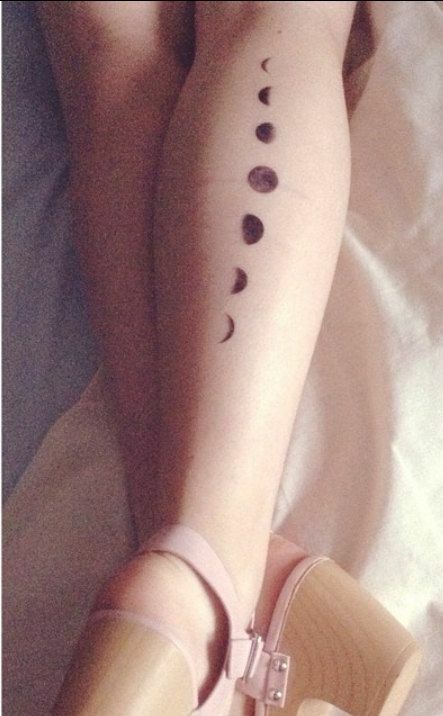 This moon phases tattoo is perfection. 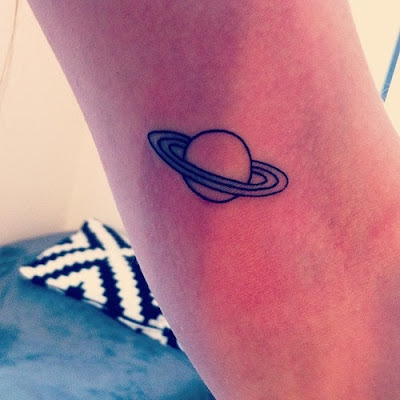 Space is also another one of my obsessions and I love this cute little planet tattoo. 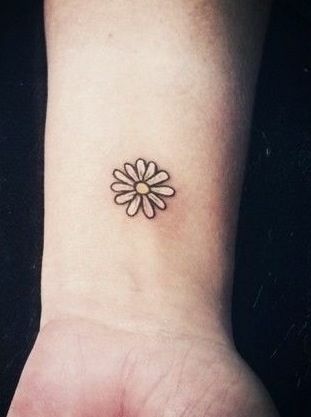 Daisies are my favourite flowers I think this tattoo is so simple and gorgeous. Bit of a weird one which the Studio Ghibli fans out there will recognise. Studio Ghibli films are some of my favourite films and this is a tree spirit from Princess Mononoke, one of Ghibli’s most famous and successful films. 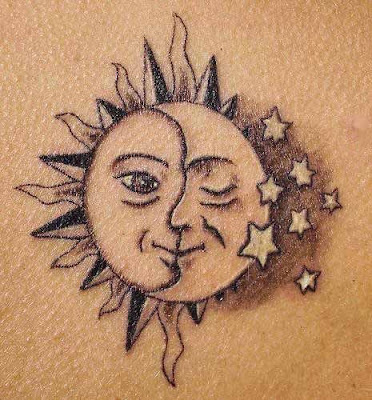 I simply adore tattoos that combine the sun and moon. 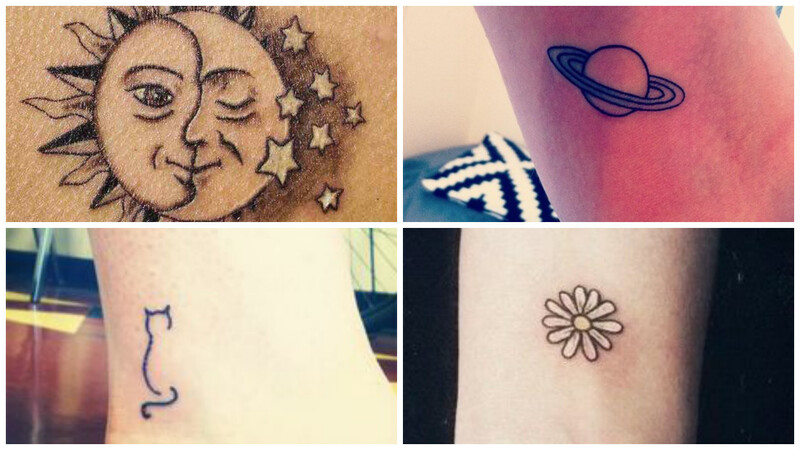 I hope you enjoyed this tattoo lust list. Which was your favourite? Do you have any tattoos? Haha that's one of the things I worry about, not being able to stop! I think I'll have to make Dan stop me if I start going too crazy. I'm pleased you enjoyed the post my gorgeous friend, hope you are enjoying your week and looking forward to the weekend!